Purify your soul and come close to your creator. Hearts cannot obtain their desire unless they are connected with their Lord. They cannot connect with their Lord unless they are “pure,” because Allah is Pure and only accepts that which is pure. The purer the heart, the closer it will be to its Lord and enjoy being with Him. 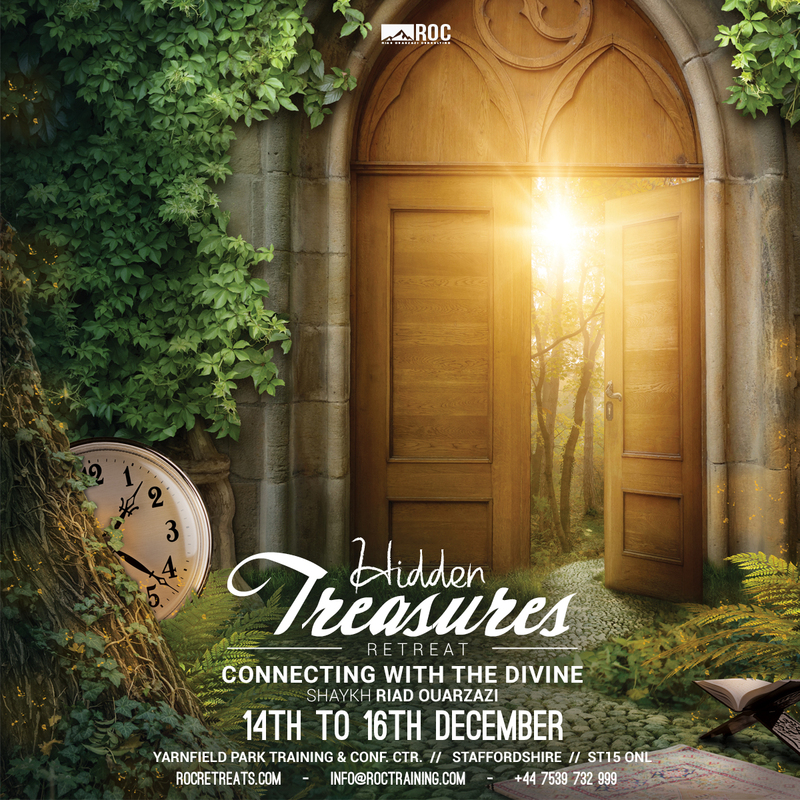 ROC Training invites you to our annual spiritual winter retreat in Yarnfield Park, Staffordshire (England, UK), giving YOU a unique opportunity to immerse yourself with learning, fun, bonding and attaining closeness to Allah. What is Tazkiyah (purification) and why should we attain it? All this spent in amazing good company of fellow brothers and sisters! Got questions or inquiries about this spiritual adventure? Don’t worry! Our staff will be more than pleased to help you with your inquiries. Simply email or contact below!